This classic unit goes with just about any occasion. 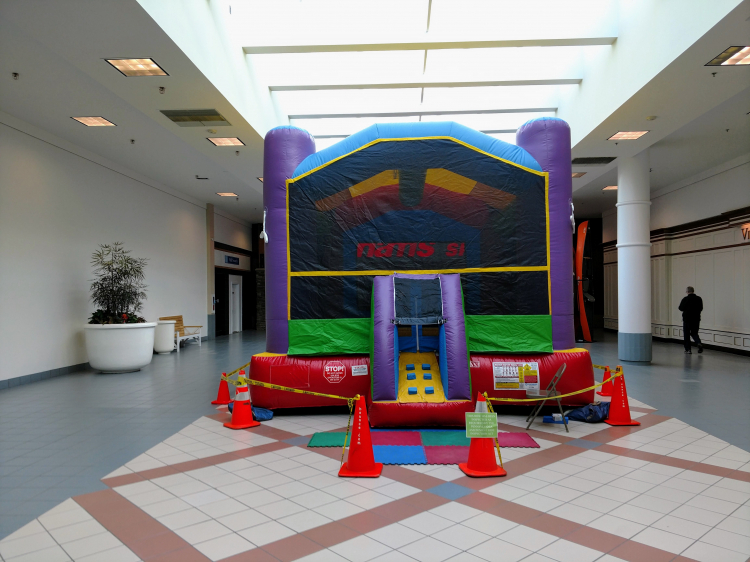 Because it's not themed, it works great for all events and works well for the older kids who are just to ''Hip'' to have a themed bouncer. Great value for your dollar.